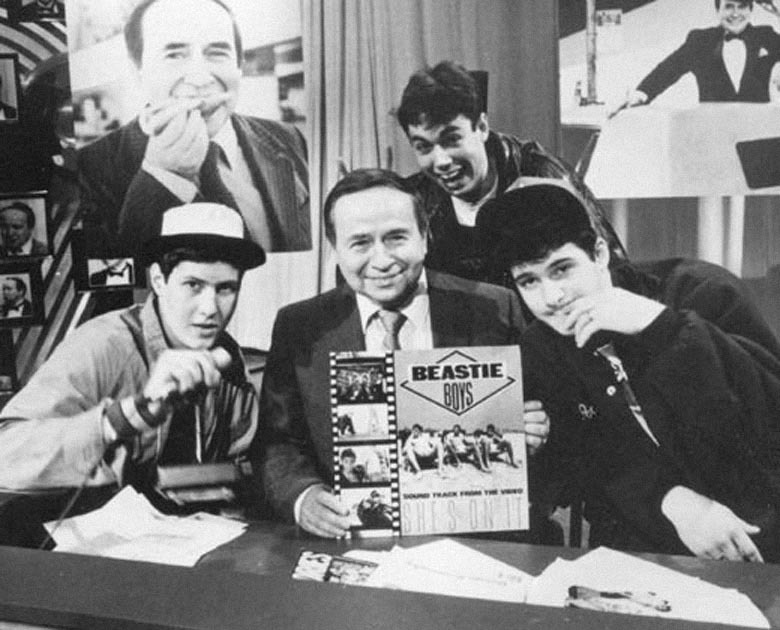 The Beastie Boys are one of my all time favourite bands, and MCA’s death on Friday makes me really sad. If you haven’t seen “Fight For Your Right Revisited” yet, you can watch it at the bottom of this page. It is a short film written and directed by Adam Yauch (MCA), that was released in conjunction with “Hot Sauce Committee Pt. 2” last year. Basically, it’s one of the best examples of how huge the Beastie Boys’ realm of influence truly is – EVERYBODY is in it.